I am overwhelmed with so much information on Crete. My boyfriend and I would love to visit Crete in May this year (first 2 weeks of May - our dates will be May 1-14). 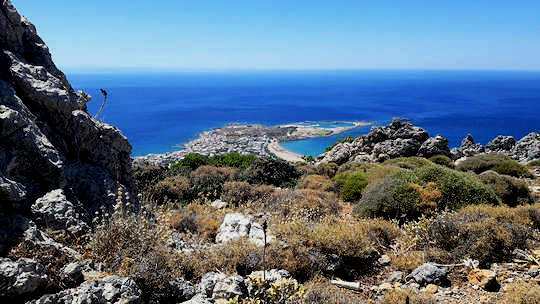 I have read so much about the western side of Crete and I would love to explore there. Some places that we would love to see are: Elafonisi Kreta, Gramvousa and Balos Islands, Samaria Gorge and probably Knossos Palace, Rethymnon and Chania. Are these all possible in 2 weeks time? 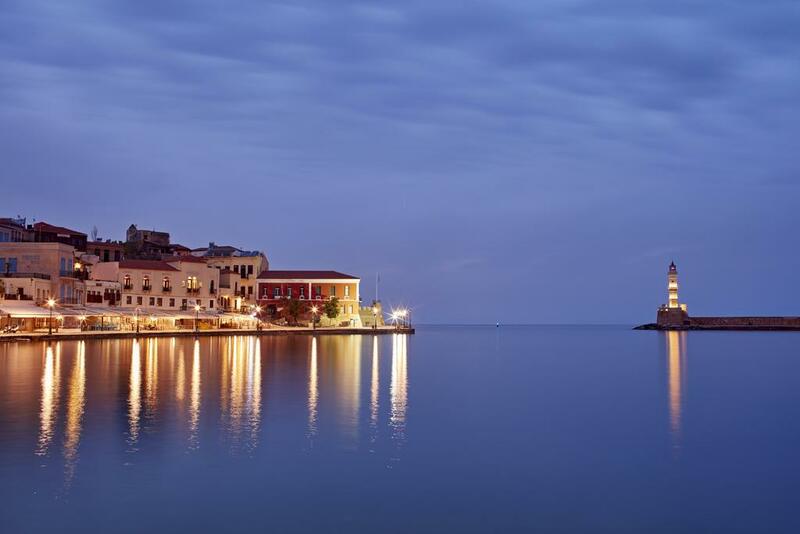 We will most probably arrive at Heraklion airport so one night in Heraklion would be nice as well to see the museum. I hope this is not too much to ask but information on independent travel is quite limited so I need your help with making a sample but manageable itinerary for our trip. Driving is not an option for us. Only buses and public transport is possible for us. So can you please help us with a sample itinerary for 2 weeks using buses and public transport? I would really appreciate it. Thank you so much. 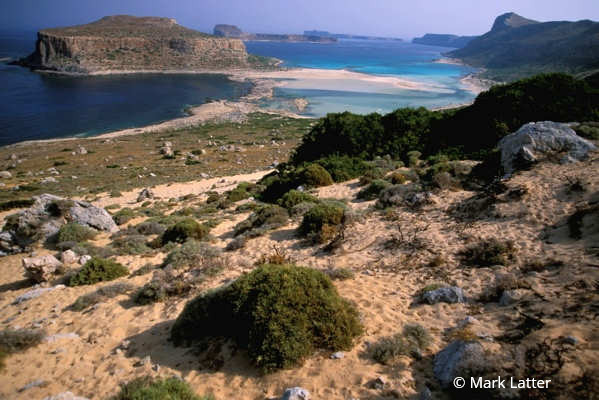 Your holiday in Crete in May sounds wonderful already. Yes, this itinerary is possible in 2 weeks, we have put together a suggested trip plan for you and your boyfriend below. 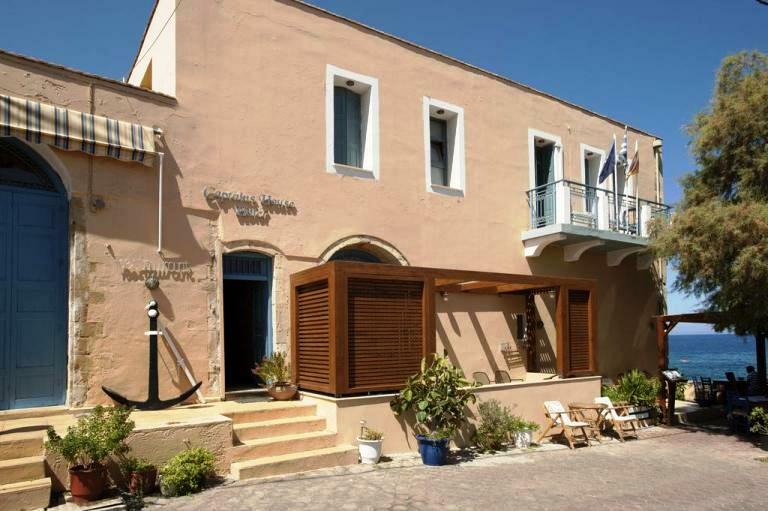 It would probably be most convenient to arrive via Heraklion airport HER and depart via Chania airport CHQ. In this way you wouldn’t have to back track too much. The Samaria Gorge is a challenge to do with local buses, but it can be done, as long as you take your time. This is because it is a one-way walk which ends at a remote coastal village with no roads. So you need to take the ferry out. Many companies organise this as a one-day walk and organise all the transport. But you can do it yourselves. 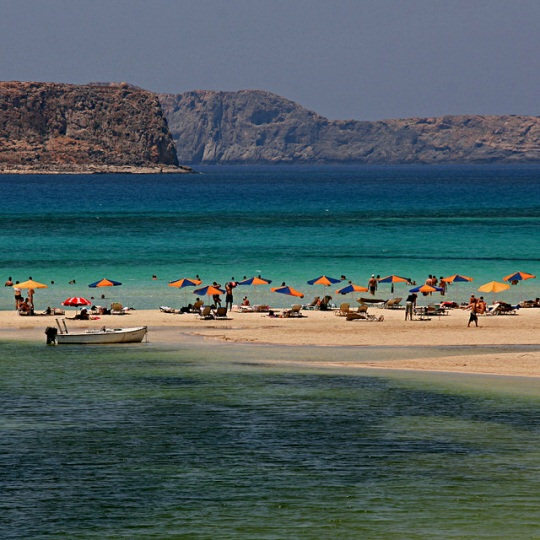 Both Balos Lagoon and Elafonisi Kreta also have day tours to visit them, but we understand you want to do it yourselves, so we have put these notes below. With all buses in Crete, there is a driver and a ticket collector. This is really helpful because you can talk to the ticket collector about your journey and request your drop off point. They will always help you out and let you know when to get off. For independent travel such as this, you are going to need a backpack and to pack light. Generally, less than 12 kg is a good idea, but it depends on your frame and fitness. Because you are going to walk the Samaria Gorge (16 km) you will need to pack with this in mind. As we do not know what your accommodation preferences are, we have suggested some mid-range places below. Of course in each location there are budget and luxury options available. 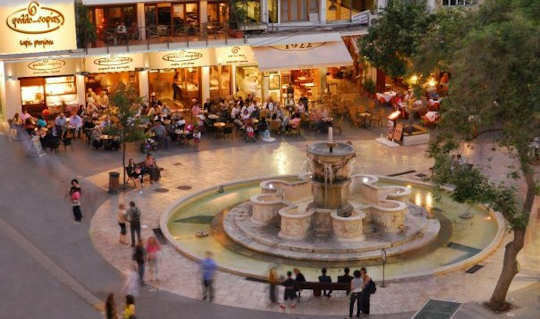 In Heraklion visit the 'Liondaria' Fountain and enjoy the hubbub of the pedestrian streets and cafes. 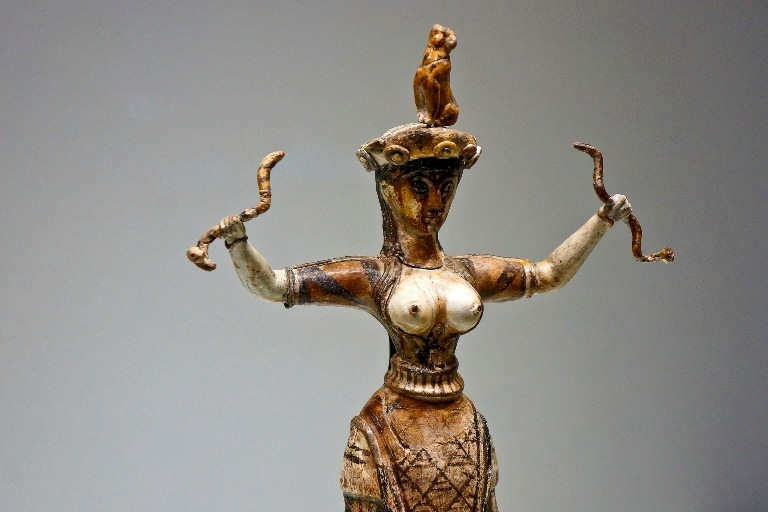 Visit Heraklion Archaeological Museum to see the impressive finds from all over the island - including the Minoan Snake Goddess statuette. 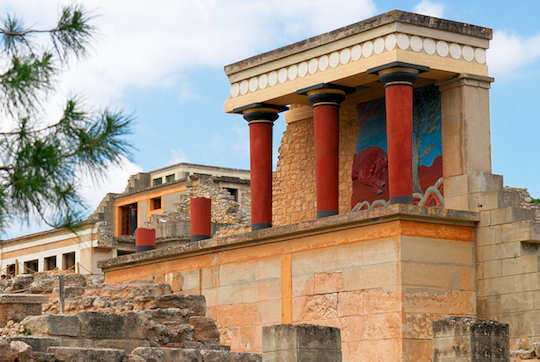 Visit Knossos Palace to uncover the stories of one of the oldest civilisations in Europe. 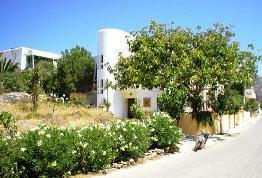 The budget Mirabello Hotel is handy to the centre of town, to the old port and modern port, as well as to the bus stop. 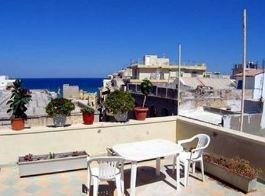 The rooftop view looks over the sea. 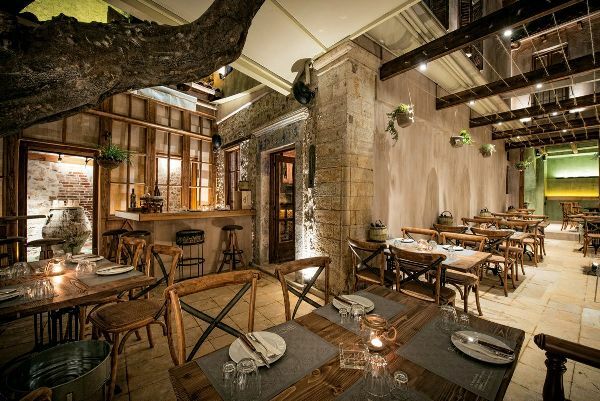 Visit Peskesi Restaurant in Heraklion to enjoy traditional food with modern style, based on pure local ingredients. 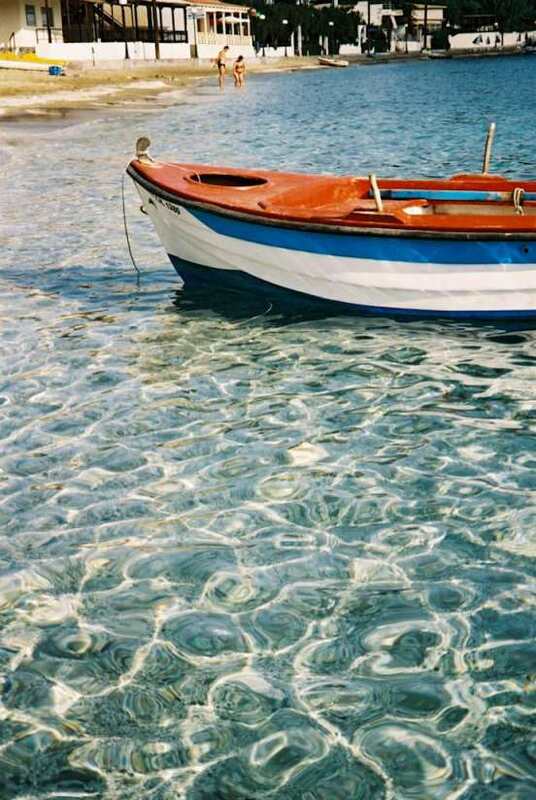 Enjoy the clear waters of Agia Pelagia on your way to Rethymnon from Heraklion. 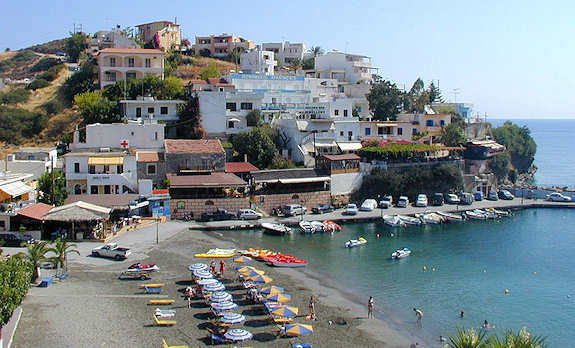 At Bali in Crete there are 5 pretty coves to choose from. 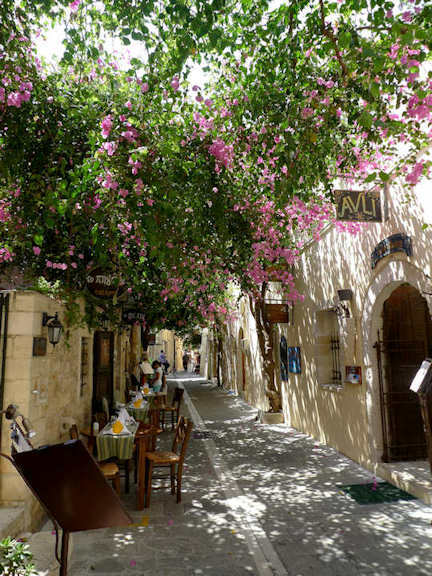 Enjoy the narrow streets of Rethymnon Old Town. 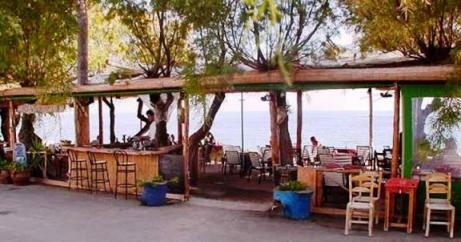 The budget Poseidon Studios are located directly on the beach at Georgioupolis. 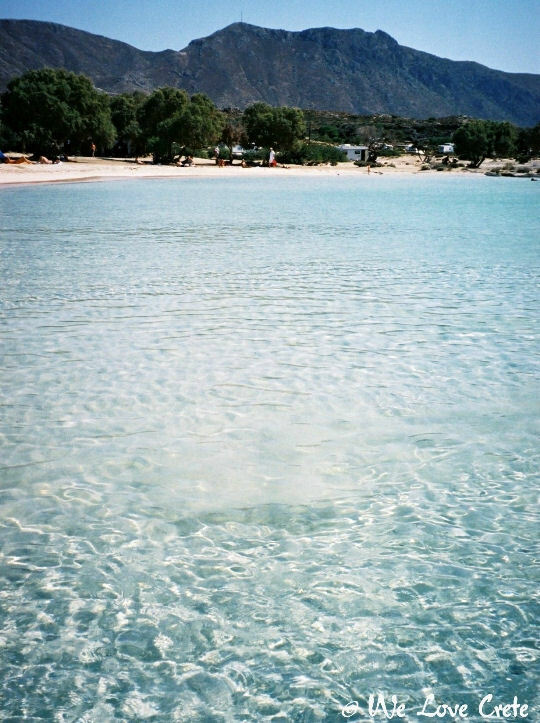 Georgioupolis Beach is wide and sandy. 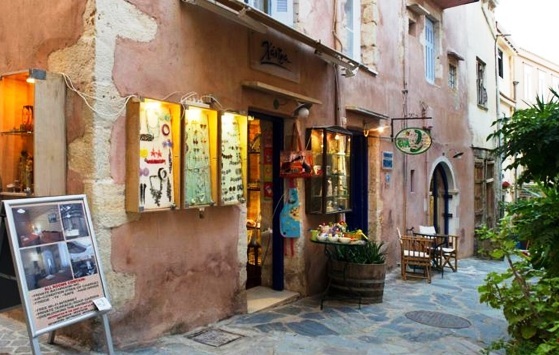 Pension Eva is a small cosy pension located in the narrow streets of the Old Town of Chania. See the entrance on the left just past the boutique, next to the old wine barrel. 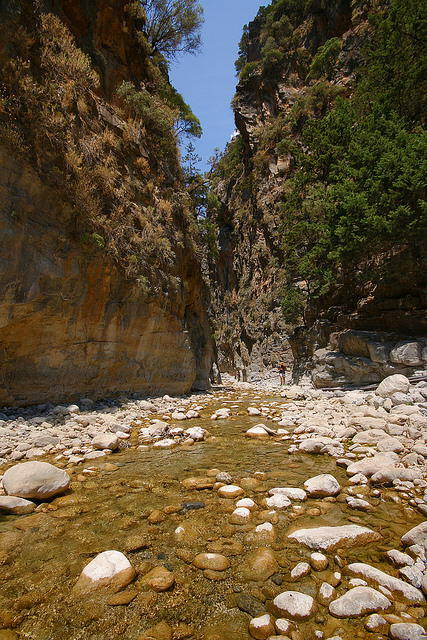 Hike the Samaria Gorge - get into the heartland of Crete. 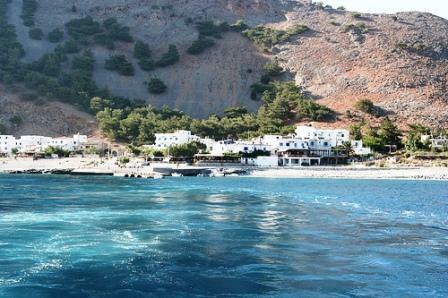 Stay at Agia Roumeli and take the ferry out the next day. 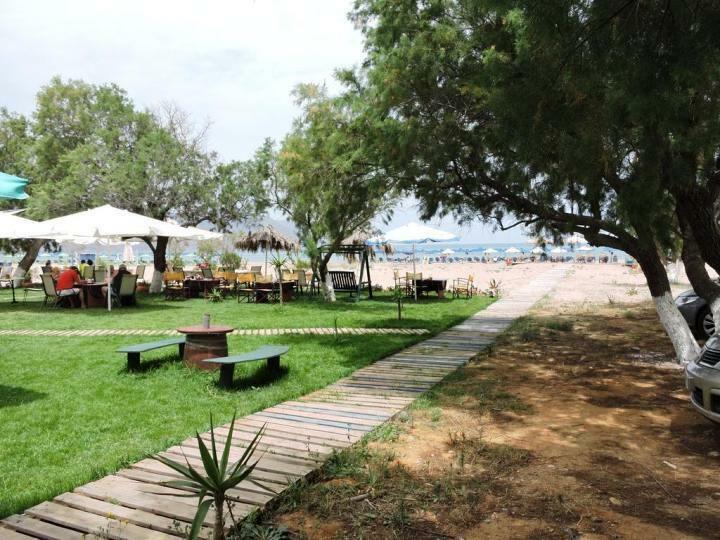 The affordable Gigilos Hotel in Agia Roumeli has welcome shade in which to sit after your hike, and a relaxing position next to the sea. 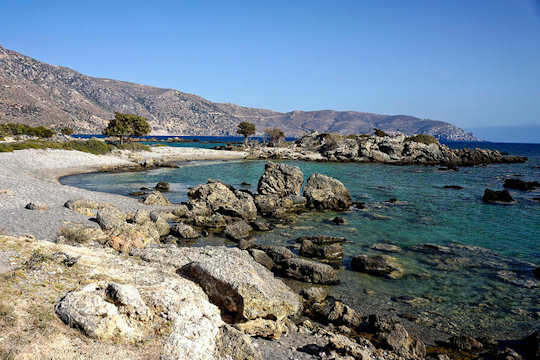 Take the ferry to Paleochora, which sits on a peninsula surrounded by beaches. 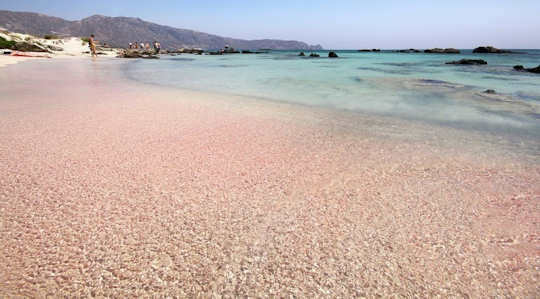 Visit Elafonisi Kreta easily from Paleochora, enjoy the pure natural environment and crystal clear waters. 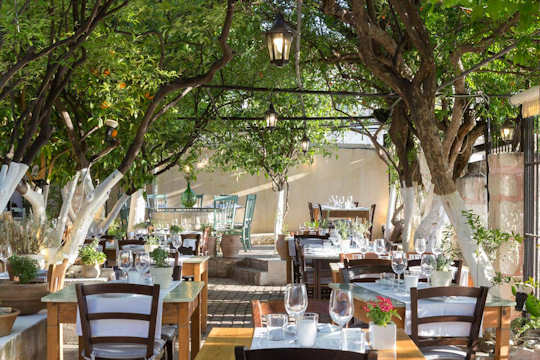 The family-run Aris Hotel in Paleochora provides a warm welcome with true Cretan traditional hospitality. 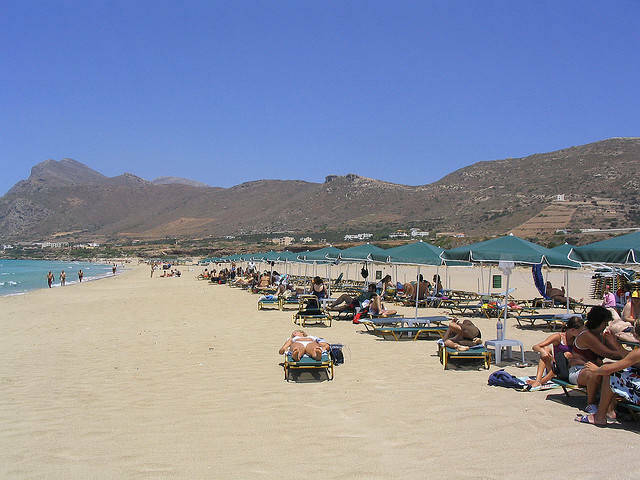 Arrange your trip to Elafonisi Kreta from here easily. 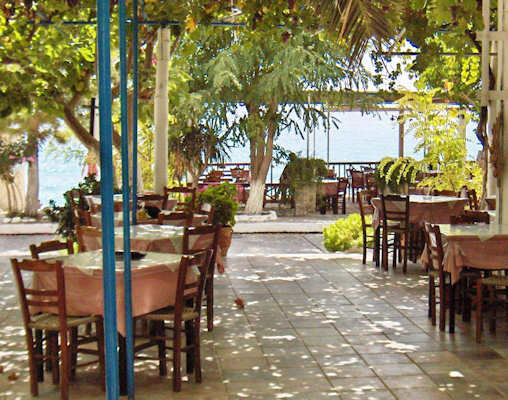 Kastelli-Kissamos is a very Greek town surrounded by many beaches. The shallow sandy lagoon is protected by Gramvousa Islet.